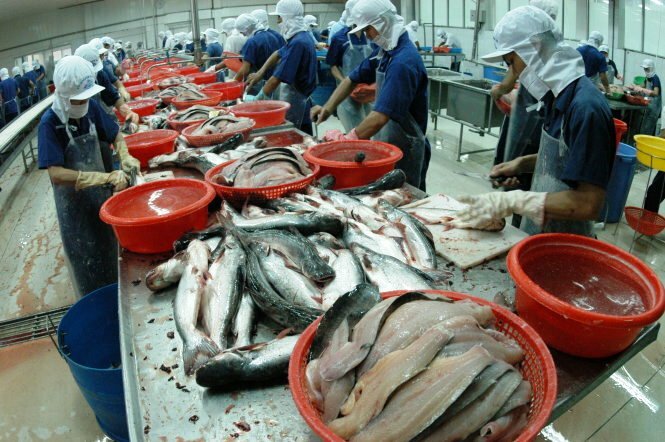 Vietnam has launched a complaint at the World Trade Organization (WTO) to challenge U.S. restrictions on imports of pangasius seafood from Vietnam, a WTO filing showed on Tuesday. The complaint said pangasius fish was economically significant for Vietnam and was a healthy and affordable source of protein for U.S. consumers, but that the United States was unfairly restricting it without a sufficient scientific basis. Under WTO rules, Vietnam could ask for adjudication of the dispute if the United States does not settle it within 60 days.